The Pokémon Company has announced a Shiny Poipole event distribution will start this month, that will let you add the Poison Pin Pokémon with a radiant white hue to your collection. 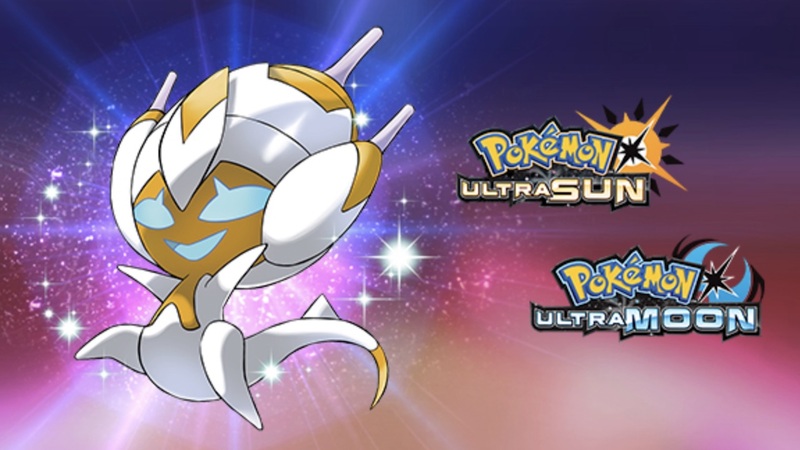 Those with Pokémon Ultra Sun or Pokémon Ultra Moon must use a serial code to receive the Pokémon, which will be available at GameStop in the United States from Monday 17th September – Sunday 7th October. Those in the United Kingdom will need to head to their nearest Smyths Toys between Monday 17th September – Monday 15th October, while everyone else in Europe can wait to receive a code in the Pokémon Trainer Club Newsletter. The Shiny Poipole is Level 40, has the Best Boost ability and knows the moves Venom Drench, Nasty Plot, Poison Jab and Dragon Pulse. As it already knows the move Dragon Pulse, it can evolve into Naganadel as soon as it levels up. Pokémon Ultra Sun and Pokémon Ultra Moon are now available exclusively for Nintendo 3DS worldwide. 6. Watch as Shiny Poipole arrives in your game. 7. Speak to the delivery person in any Pokémon Center to receive your Shiny Poipole.